A simple example from Apple's previous products about learning from mistakes made in the past. 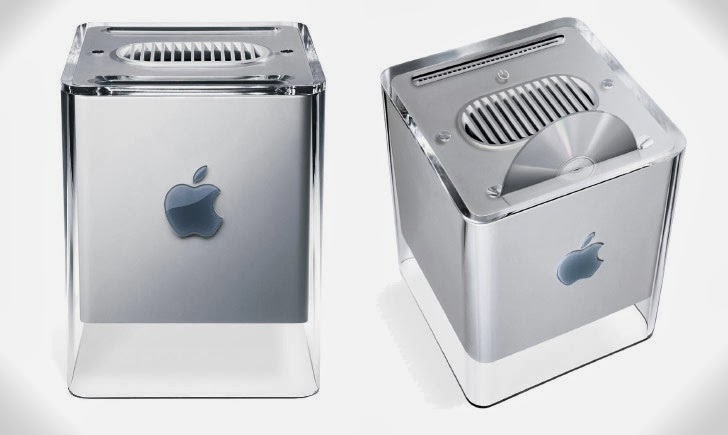 In 2000 Apple came out with PowerMac G4 Cube, a computer that was an aesthetic masterpiece but overpriced and under performing, something which became the reason of its failure. Also it was perhaps the first time people realized that aesthetics are temporary (the Cube developed cracks very easily) but design (not just aesthetics but how well the parts of the product gel together as well) is permanent. In 2013, Apple came out with MacPro A cylindrical Mac which aesthetically challenges the same concepts of computing as the G4 Cube did. Why does a desktop have to be a Tower? Why can't pro users enjoy a luxurious Mac? 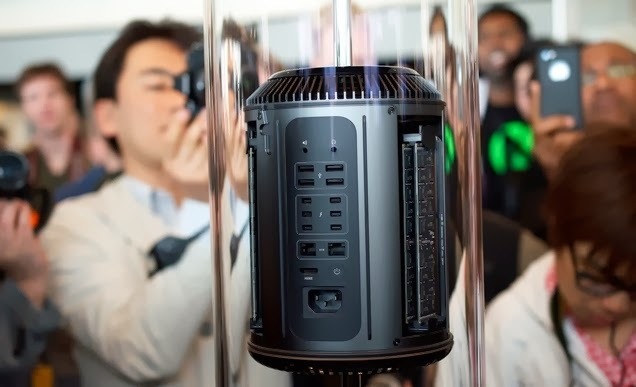 But unlike the Cube the Mac Pro is neither under powered nor overpriced. (check price comparisons which show how much does it take to assemble a PC with same specs). And is doing well along with getting some great reviews as well. A lesson well learnt about design. Aesthetics are temporary. Design is Permanent.